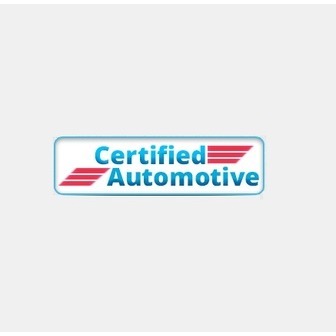 Certified Automotive care about your safety, your vehicle and your bottom line; our mission is to provide the best service for your car - foreign or domestic - while saving you valuable time. 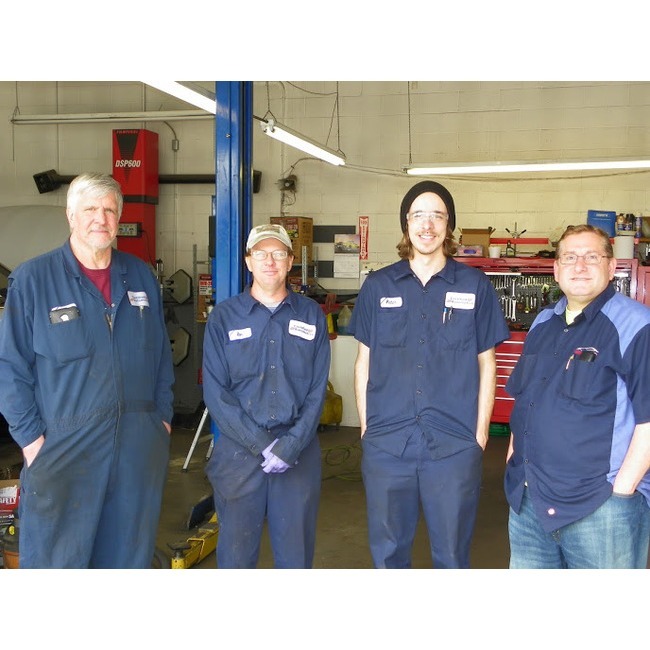 Certified Automotive is a NAPA Auto Care Center providing general auto repair in Salt Lake City UT for more than 25 years. 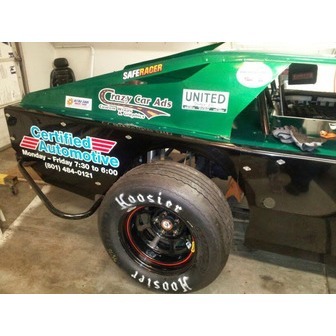 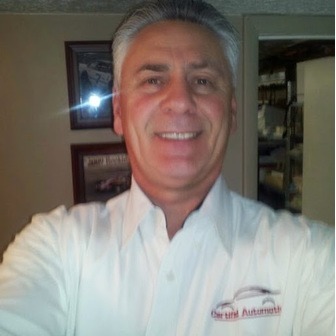 We offer vehicle maintenance for American, Japanese and most all vehicles, lite trucks, and diesel pickups. 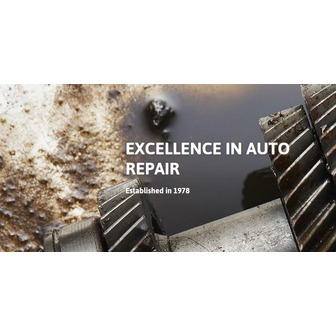 Whether you need an oil change a scheduled factory maintenance or one of our free 37-point courtesy inspections our ASE certified technicians are available to service your vehicle. 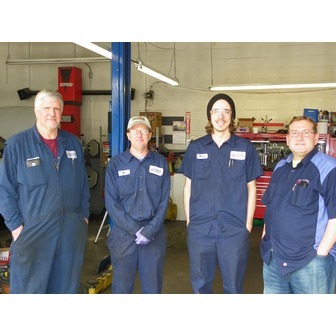 We are also proud to be a certified ATI automotive shop which requires over 200 hundred hours of business and customer service training, all in an effort to create the best service experience for our customers.